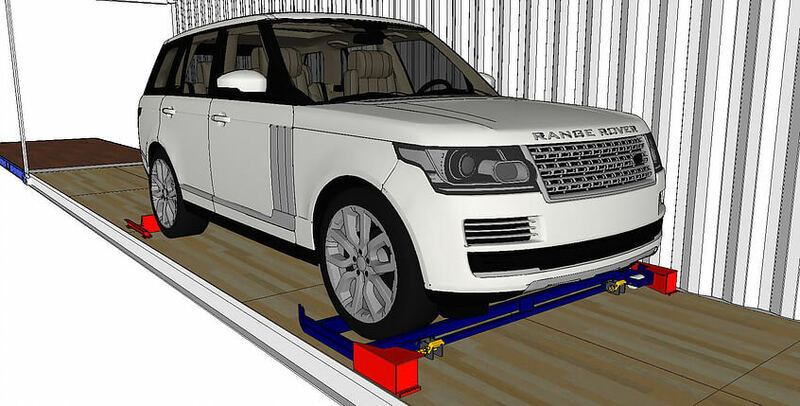 The all-new Driverless Loading Rak (DL-RAK) by Trans-Rak is the best solution for loading wide vehicles into shipping containers. 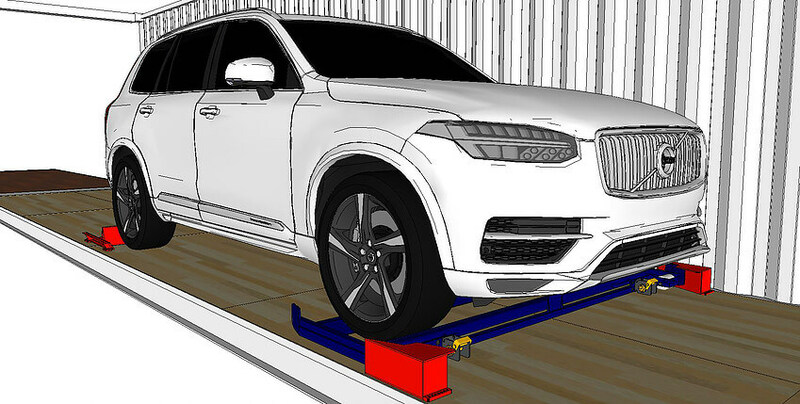 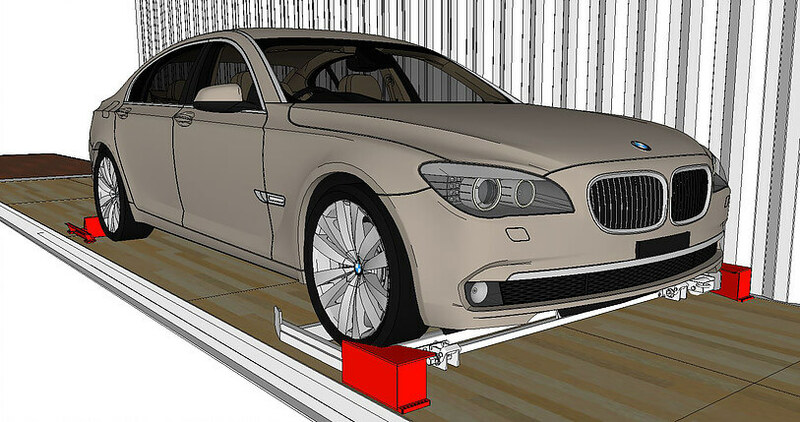 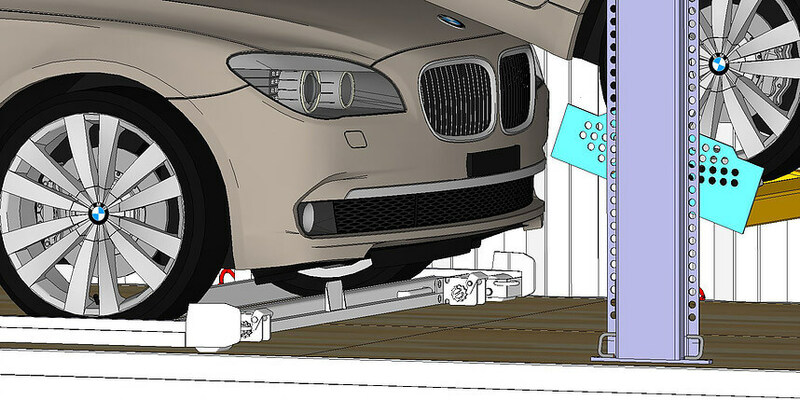 It allows for loading outside the container, without the need for the driver to open a door or walk past the vehicle. 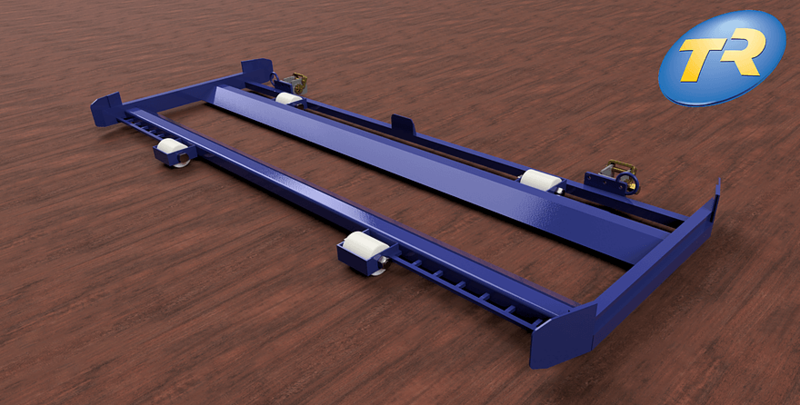 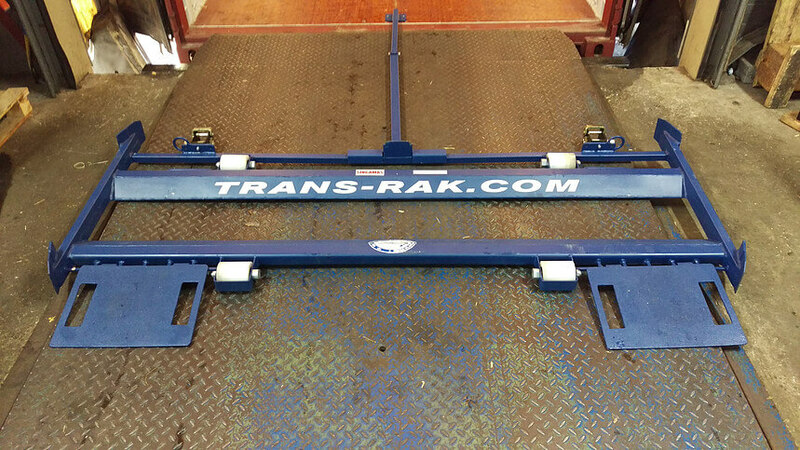 The DL-RAK is made from high strength steel, eliminating the need for wooden pallets and is completely reusable. 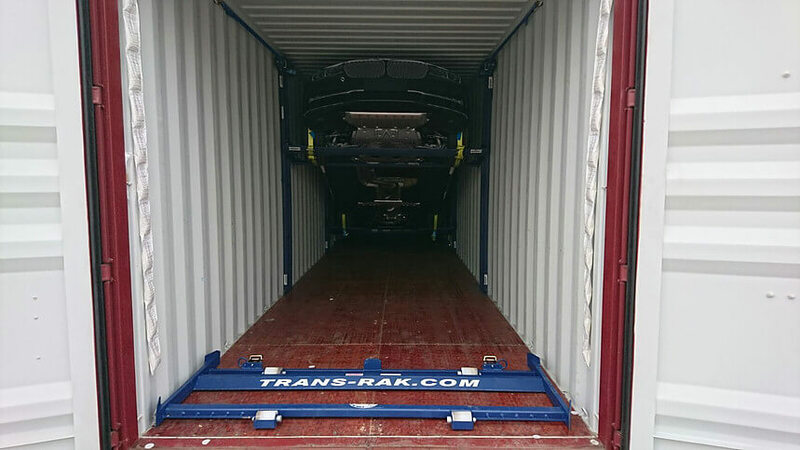 Over 100 DL-RAKs can be returned in one container, minimising repositioning costs and environmental impact. 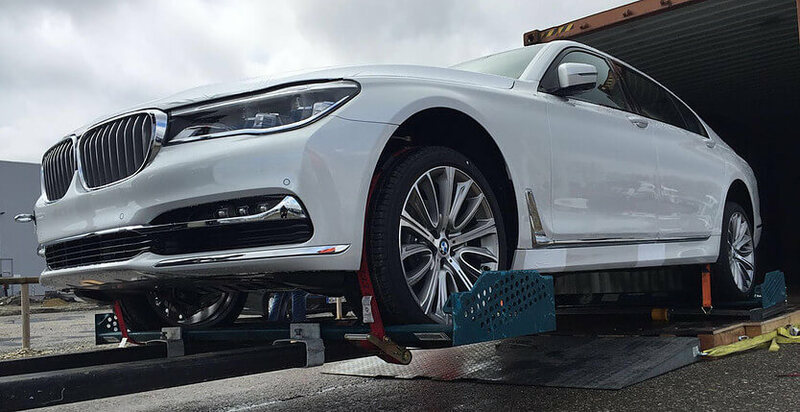 Successful BMW Trial in Dingolfing in February 2016. 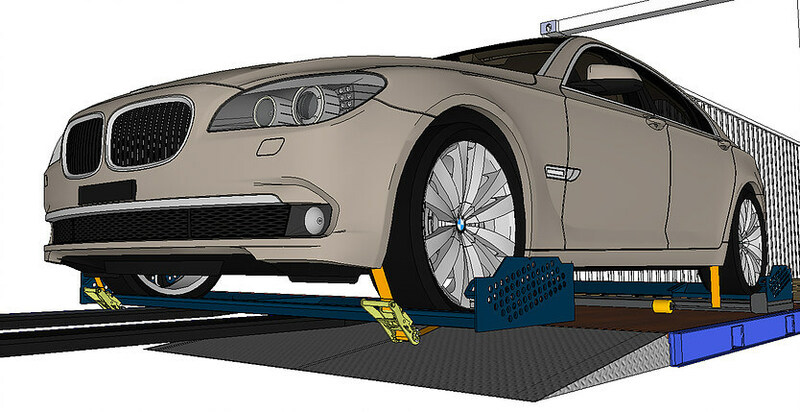 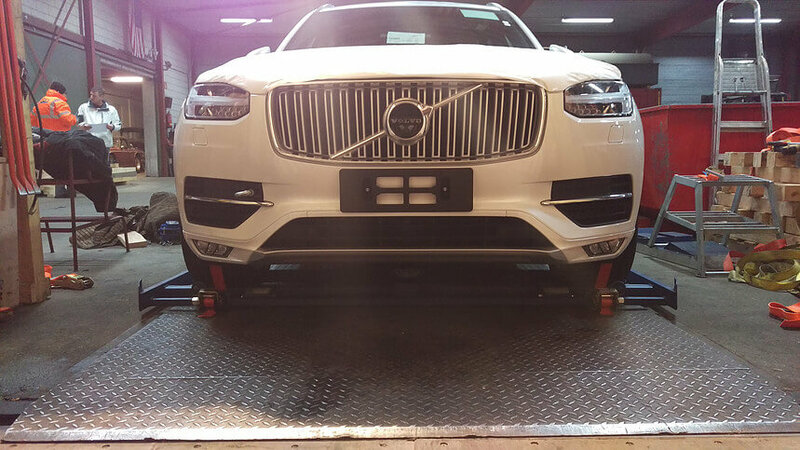 BMW 5-Series, 7-Series, X3, X5 and X6 are all approved for this product.